Combining our wireless external detector with the Enforcer V10's new switcher and special log features to receive real time notifications when the perimeter of your property is breached. 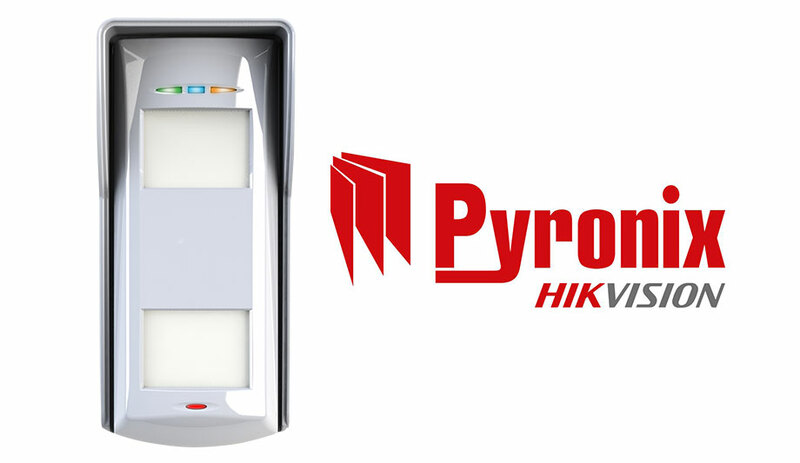 The external detector can be combined with the Pyronix or Hikvision range of IP cameras for video verification; creating a complete external security solution, all accessible and controlled from the ProControl+ smart device application. “This combination of Pyronix technologies brings a new dimension to external detection and to the market,” Pyronix Marketing Manager, Laurence Kenny, said. “When it comes to perimeter security, it is literally the first line of defence for any property. Large fences and locked gates can be effective deterrents, but not always the most practical or secure method.